Old-school technology companies getting left behind in cloud disruption? The Equifax Struts breakdown forms the backdrop for the Oracle machine learning and analytics moves considered in this Talking Data podcast. SAN FRANCISCO -- It is late getting on today's machine learning and analytics bandwagon, but Oracle has now endorsed the combination wholeheartedly in updated versions of its security and database offerings. That is according to TechTarget reporters who got together for a podcast session on the second day of Oracle OpenWorld 2017. Security -- and the lack thereof -- was the backdrop for the Oracle announcements. An unfixed flaw in the security of the Apache Struts web development framework led to the recently publicized Equifax hack; an appearance before Congress by the company's former chairman and CEO, who resigned after the breach was disclosed, neatly coincided with a keynote by Oracle founder and CTO Larry Ellison. "We are losing the cyberwar," Ellison warned. "We have to reprioritize how we defend our information." Oracle's effort to help IT teams reprioritize their defenses, he said, takes the form of a new unified model for organizing data, rolled out as part of an updated Oracle Management Cloud suite. Advanced machine learning and analytics will enable automated remediation of flaws like the one in Struts, Ellison indicated. In a related effort, Oracle chose OpenWorld to launch an Autonomous Database cloud service that combines the new Oracle Database 18c release with a set of self-management functionality; Ellison described it as a highly automated system that taps machine learning and analytics to decrease the human errors that lead to data breaches. Reduced reliance on human intervention for cybersecurity is gaining favor throughout the industry, according to podcast participant Brian McKenna, business applications editor at ComputerWeekly. McKenna says Oracle's approach to machine learning is uniquely its own, in the sense that it is being delivered as a core enhancement to existing offerings, and not as a stand-alone technology that is personalized by a mascot or nickname -- a la Einstein from Salesforce or Watson from IBM. Setting some of Ellison's more strident pronouncements aside, it is possible to see Oracle taking a low-key approach to machine learning. The company is surfacing such technology in some surprising places, says David Essex, executive editor for SearchERP. These surprising places range from human resources software to databases, he notes. 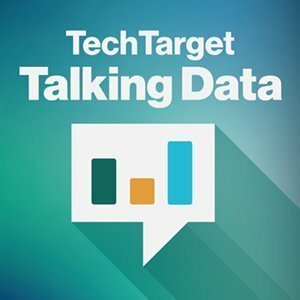 For more of the flavor of Oracle OpenWorld 2017, listen to this episode of the Talking Data podcast. 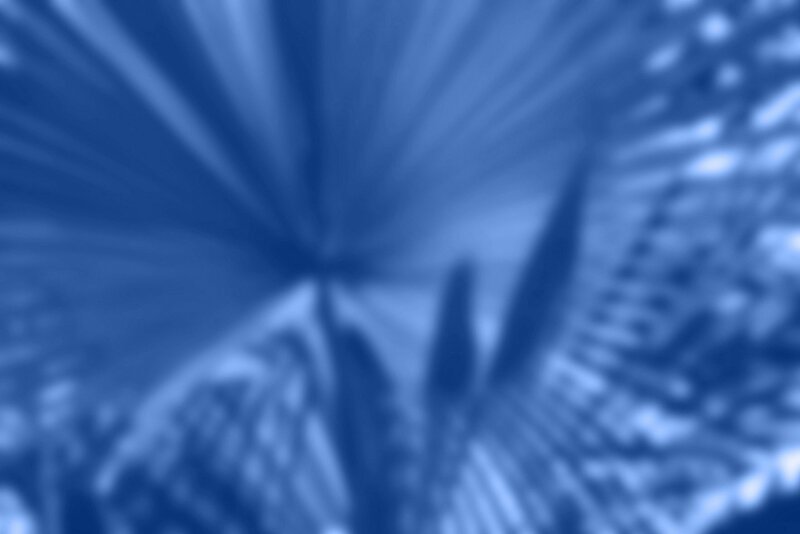 How is your company improving data security, and is preparing for machine learning and analytics on cloud part of your planning?